The world’s largest articulated boom has landed in the UK this year. 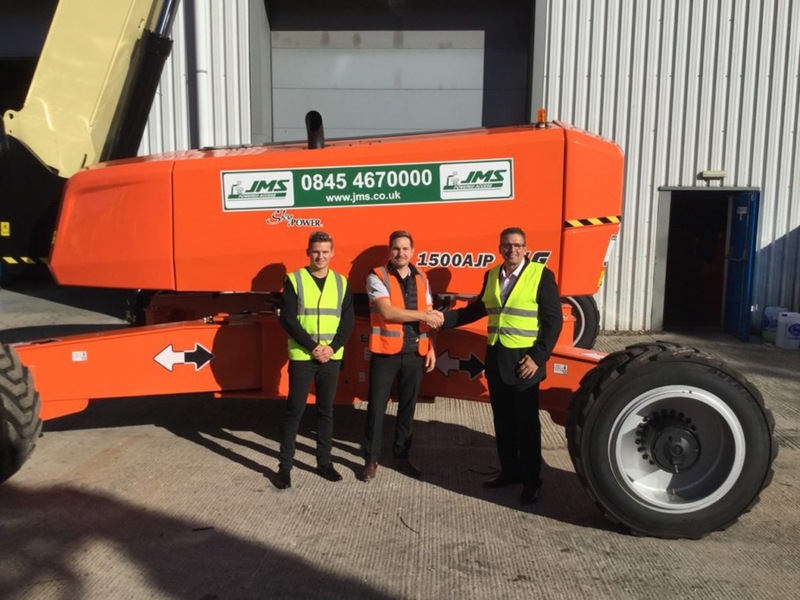 JMS has taken delivery of two JLG 1500 AJPs, the world’s tallest and farthest reaching articulating boom. 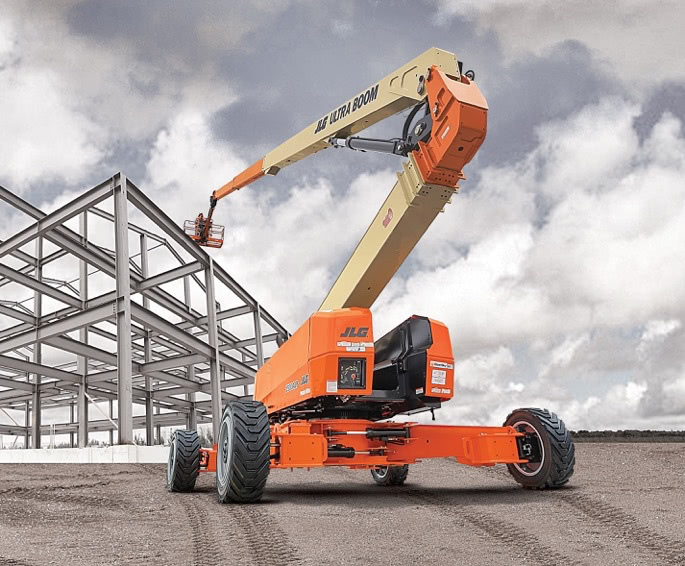 The JLG 1500 AJP – available to hire with JMS. JMS Managing Director Mark Jackson said: “We are responding to a growing customer demand for large booms with an ever-demanding outreach.